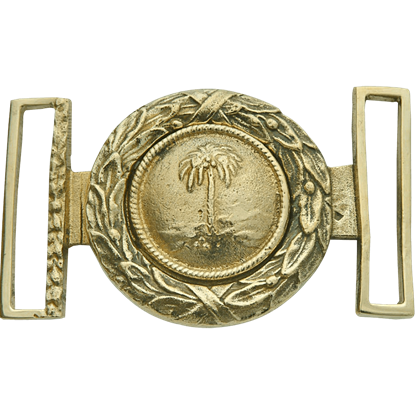 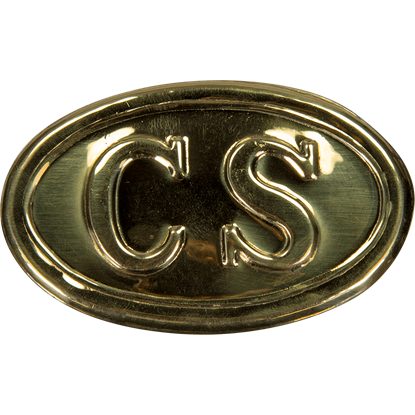 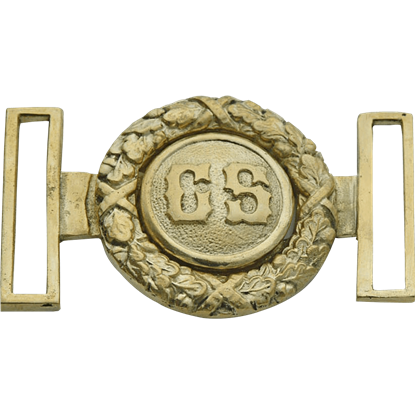 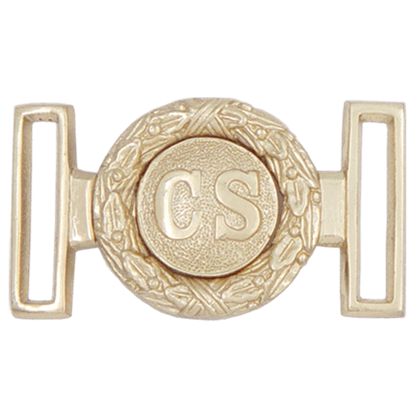 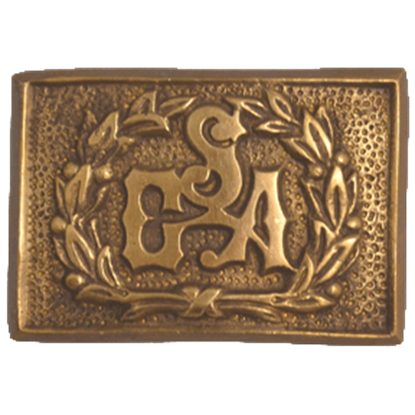 A good Civil War belt buckle serves as more than just a casual costume piece. 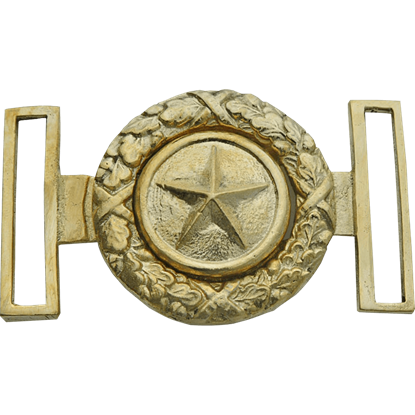 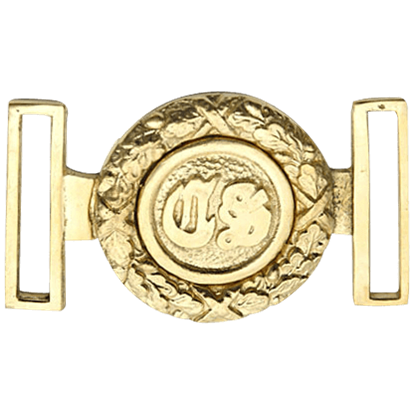 It can also be a great collectible, as this Gold Texas Star and Wreath Belt Buckle demonstrates, thanks to its stunning look and its impeccable detailing. 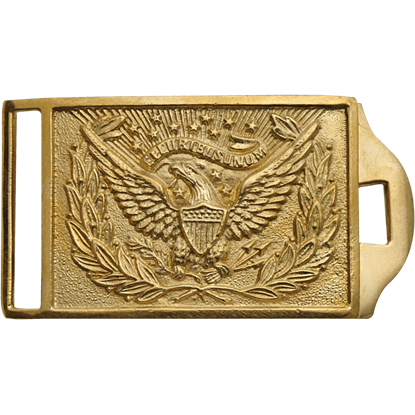 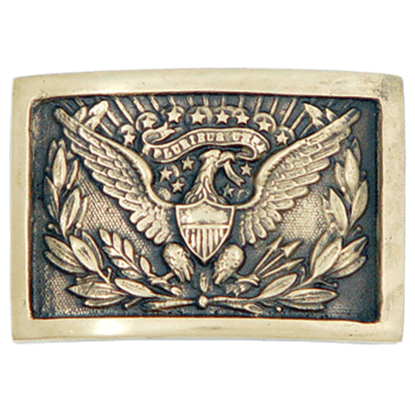 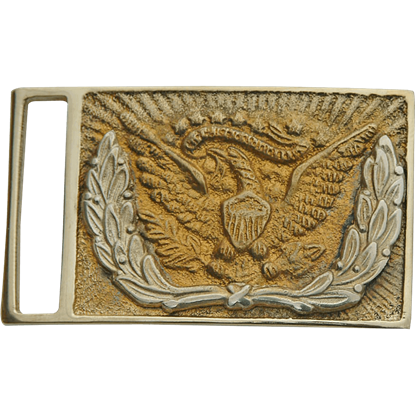 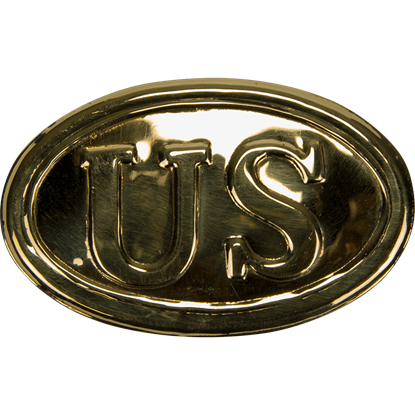 Gleaming gold always makes for a stellar accent, and in the form of this Gold US Eagle Belt Buckle, it also makes for a great declaration of interest, as well as a fine collectible that features patriotic style and Civil War era design. 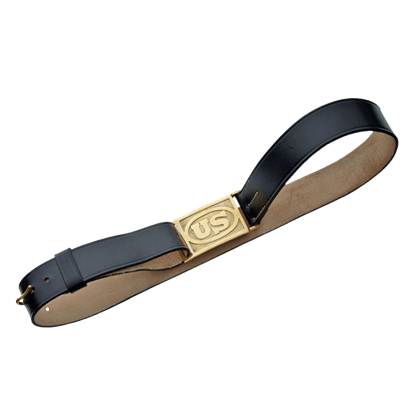 A good belt is a must-have for a variety of costumes and looks, and this Leather Belt with U.S. Buckle brings a touch of Civil War style to your ensemble, while also adorning you with a symbol of loyalty in the war that divided a nation.